Want a soda? It costs a lot more in Philadelphia, thanks to a new tax on artificially sweetened beverages. A 2-liter bottle of Coca-Cola that once cost $2 now goes for $3. Politicians and activists applauded when the bill was signed. They said the tax was needed to fund early childhood education. 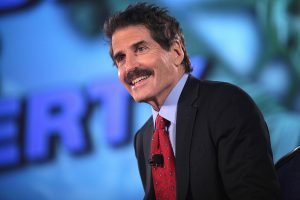 But John Stossel points out that the tax has unintended consequences. It harms local businesses. “It’s a bad tax,” Melvin Robinson, owner of Bruno’s Pizza, tells Stossel. His store is on the outer edge of Philadelphia, so his customers just cross the street to avoid paying the tax.